AutoCAD is a commercial computer-aided design (CAD), architectural arts and drafting software application. Developed and founded by Autodesk. It was first launched in December 1982 as a desktop applicatin running on micro-computers with the initial internal graphics controllers. Before AutoCAD came to being, most computer-aided design (CAD) programs used to run on the initial mainframe computers or minicomputers, with assigned CAD operators (user) working at a separate graphics terminal. Since 2010, AutoCAD was released as both mobile and web app, marketed as AutoCAD 360. AutoCAD is very powerful and used across many fields and industries, i.e architects, graphic designers, engineers, project managers, town planners and many other professionals. It was supported and endorsed by 750 training centers worldwide as at 1994. AutoCAD Software name was derived from a program that began in 1977, and then released in 1979 called Interact CAD, also referred to in early Autodesk documents as MicroCAD, which was later written prior to Autodesk's (then Marinchip Software Partners) formation by Autodesk cofounder Michael Riddle. The first ever version by Autodesk was introduced in 1982 and released in December of the same year. By March 1986 AutoCAD software had become the most popular CAD program used worldwide. 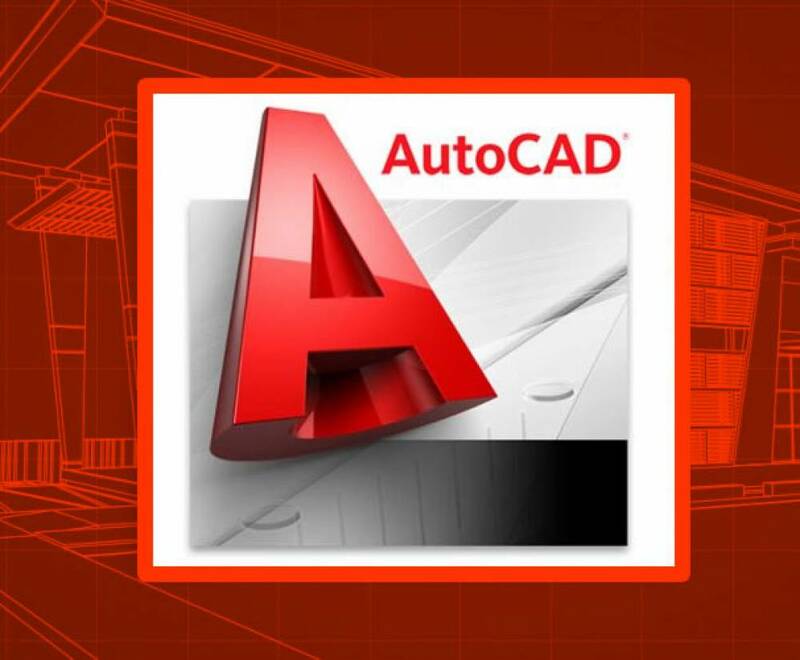 The new release in 2019 marked the 33rd major release of AutoCAD for Windows Operating System. The new release in 2014 marked the 4th consecutive year of AutoCAD for Mac Operating System. AutoCAD native file format name is .dwg. And can be used interchangeably with format DXF. AutoCAD also support .dwf file format, developed and promoted by Autodesk for all CAD data publishing.